At Gilroy Brazilian Jiu Jitsu, we provide a safe and fun environment for your children. Our goal is to build confidence, while teaching an effective self defense based martial arts. In addition your child will learn the importance of respect, hard work, integrity and problem-solving! Youth martial arts classes are broken into two separate age groups: Ages 4-7 and Ages 8+. Students will be studying theory of and Brazilian Jiu Jitsu, and Judo, with an emphasis and belt rank in BJJ. Our youth classes provide a great workout and are proven & practical forms of self-defense. Our dedicated youth instructors are patient and encouraging, all while teaching your children life skills such as goal-setting, respecting others, and doing their personal best in class and at school. Classes are instructed in a formal, organized manner to ensure safety and to encourage students to focus and listen during class- all while having fun and making friends! We offer a one-of-a-kind curriculum designed to help your child retain information and technique. Gilroy Brazilian Jiu Jitsu Academy, is a positive, family-friendly environment for your children. All skill levels are welcome! 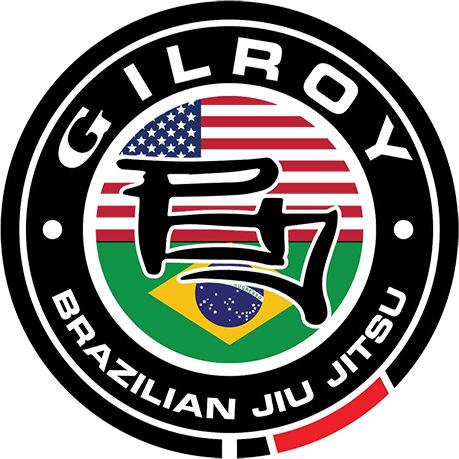 Gilroy BJJ Academy, is one of California premier martial arts academies specializing in Brazilian Jiu Jitsu. With programs for men, women and children of all abilities and skill levels, we invite you to come check us out and see all we have to offer. With over 2000sf of the best equipment and mats you’ll find anywhere, we ensure that you and your family will have a safe, fun experience every time! Please come by for a free, 3 day, no obligation trial!